Gyro Boss DX hits the Switch on May 3rd, 2019, and is priced at $5. When Pokemon Co. released their South Korean-exclusive Hanbok Edition Pikachu Pair Plush Dolls, the pair sold out almost instantly. That's why it's not surprising to see the exact same thing happen with the second wave. 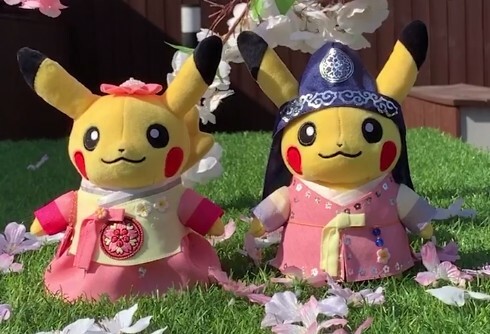 Preorders for the Hanbok Edition II Pikachu Pair Plush Dolls went live yesterday, and now the entire allotment has been spoken for. Hopefully those who wanted the set got their preorder in!